The art, life and exile of Polish artist Albert Lipczinski against the background of artistic, political and social revolution in Liverpool. 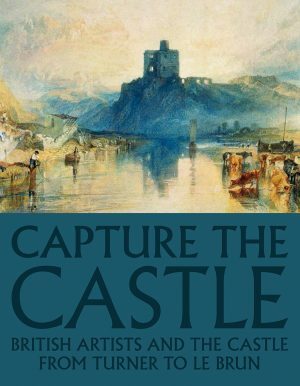 The story is written in a number of contexts: political agitation in the city; the community of artists of the Sandon Studios Society; the now forgotten Liverpool exhibition, in 1911, of Post-Impressionist artists from Roger Fry’s epoch-making London exhibition; Augustus John’s time in Liverpool and sojourns with friends, including Lipczinski, in an idyllic north Wales hideaway. The book concludes with the story of the artist’s imprisonment as an alien during the First World War and his subsequent flight to Danzig, where he had some success in resuming a painting career. In the process, the work of the little-known Lipczinski is given a long overdue showing. The book’s publication coincides with an exhibition of his work at the Williamson Art Gallery in Birkenhead and a wider-ranging exhibition on the Art and Revolution theme at the Walker AG, Liverpool.